A new site on the Eastern Shore in Maryland marks Harriet Tubman’s journey to freedom and pays tribute to the abolitionist and freedom fighter. The Harriet Tubman Underground Railroad Visitor Center opens March 11th in Church Creek, near the former plantation where Tubman was born. The $21 million park sits on land that Tubman later navigated as a conductor of the Underground Railroad. Harriet Tubman escaped slavery in 1849 by herself using the Underground Railroad network. 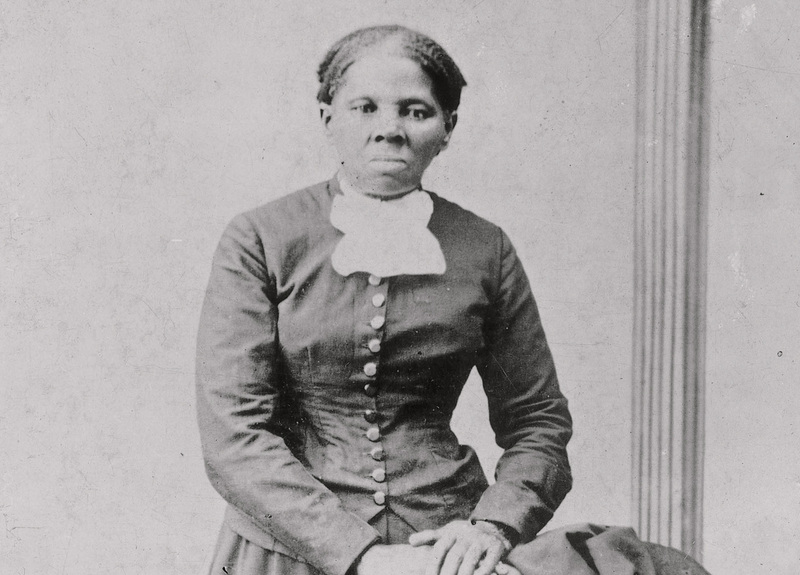 Tubman returned to Maryland to help guide slaves to freedom. And during the Civil War she planned and led an armed raid in South Carolina that freed over 700 people, in one of the largest emancipation events in American history. Later in life, Tubman was a leader in the suffragette movement. The 17-acre national and state park houses an exhibit hall and museum. Free events for the park’s inaugural weekend include a simulated Underground Railroad journey and presentations from Tubman Re-enactor Millicent Sparks. The visitor center is part of the self-guided 125-mile Harriet Tubman Underground Railroad Byway on Maryland’s Eastern Shore.